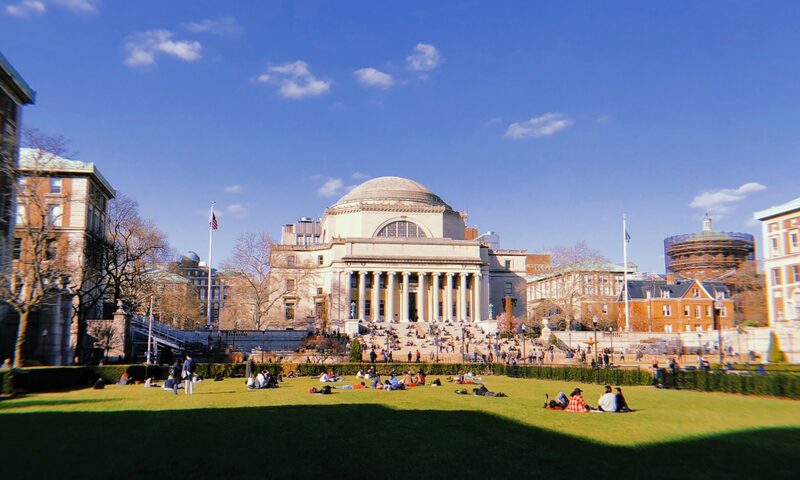 Every semester, in advance of final exams in the most popular courses, Columbia instructors and TAs lead review sessions in the comfort of residence hall lounges. Fill out the Finals Review Session Interest Survey at tiny.cc/FRSFall2017as soon as possible so that we know what sessions to offer! Invite your friends, and keep checking back for schedule updates! Sessions are jointly organized by the Columbia Residence Hall Leadership Organization and the National Residence Hall Honorary, King’s Crown Chapter. For more information on our upcoming and past events, head to the RHLO Facebook Page. 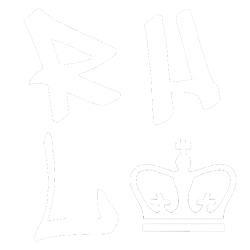 Are you interested in collaborating with RHLO for an event or initiative? Please contact us at rhlo@columbia.edu.